I adore this comedian. 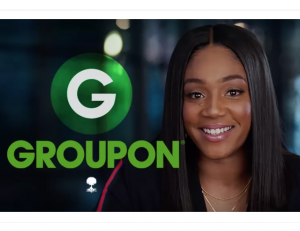 Tiffany Haddish did such an amazing job in films like Girls Trip that I was so psyched to book this commercial alongside Groupon’s most fabulous spokesperson. 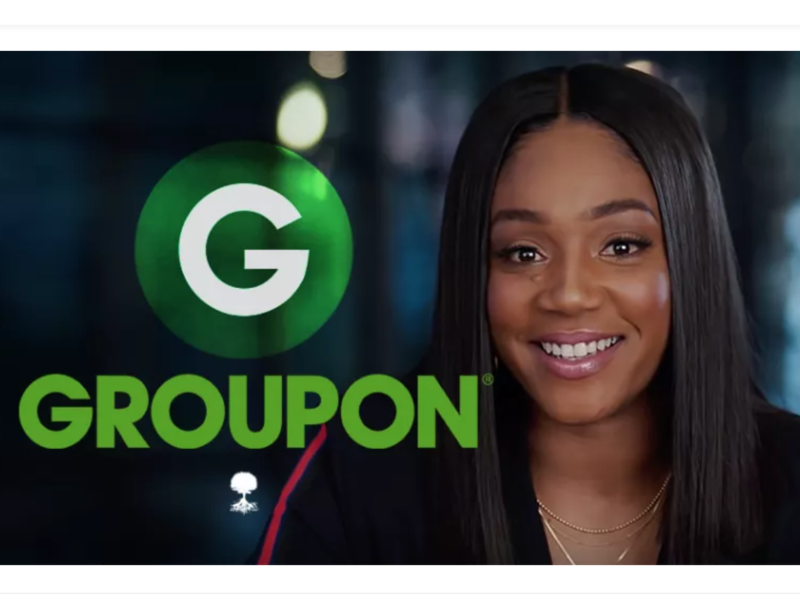 I played a paddleboarder because of course, Groupon covers all the things you could ever want to do, including paddleboarding! 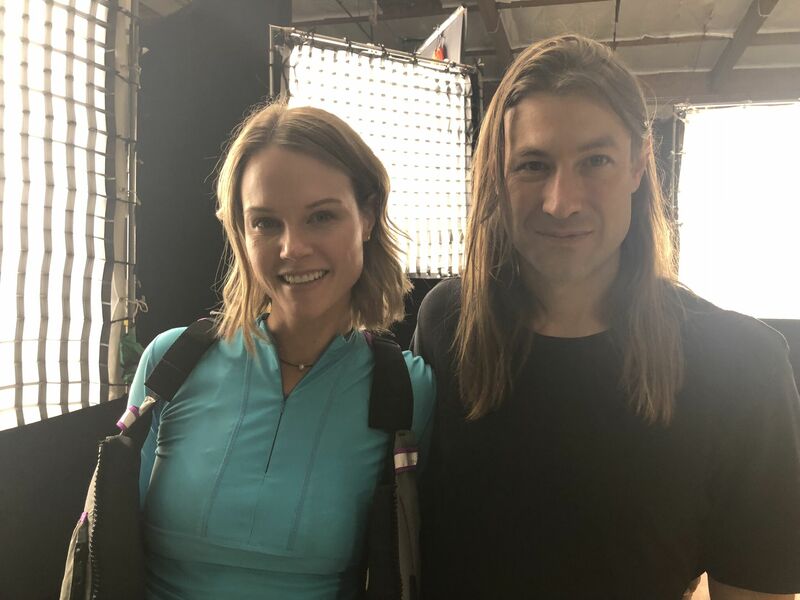 Also loved working alongside director Jody Hill from Eastbound and Down. I have to admit, I was too scared to ask Tiffany for a photo, but she seemed like she would’ve been fine with it, just a very chill and cool person to work with. The commercial had her doing a very long shot with lots of movement and very specific directions and timing of her speech which I know from experience is incredibly difficult! But she handled it like the champ she is.